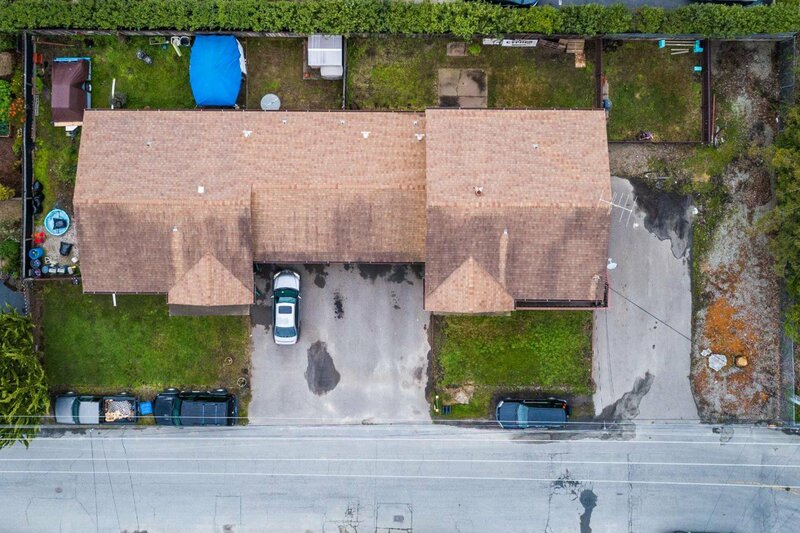 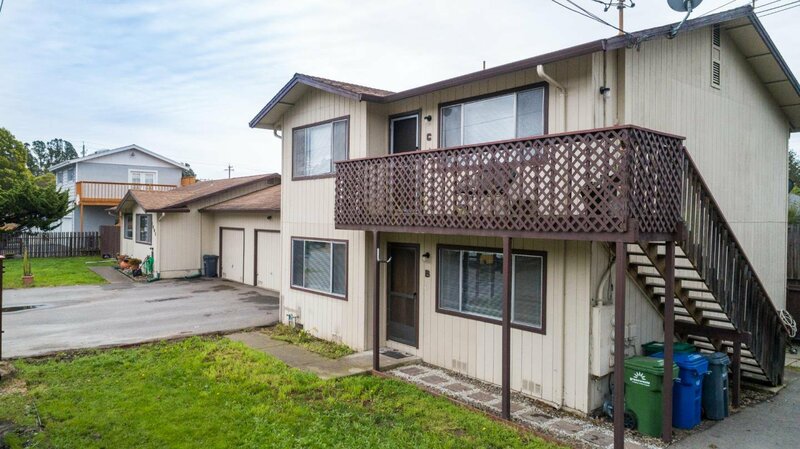 Don't miss out on a great opportunity to own three units in a desirable mid-county location. 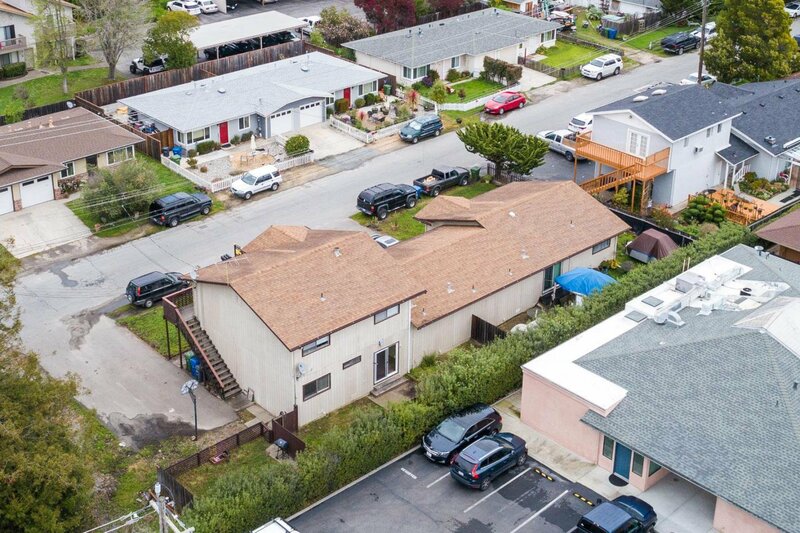 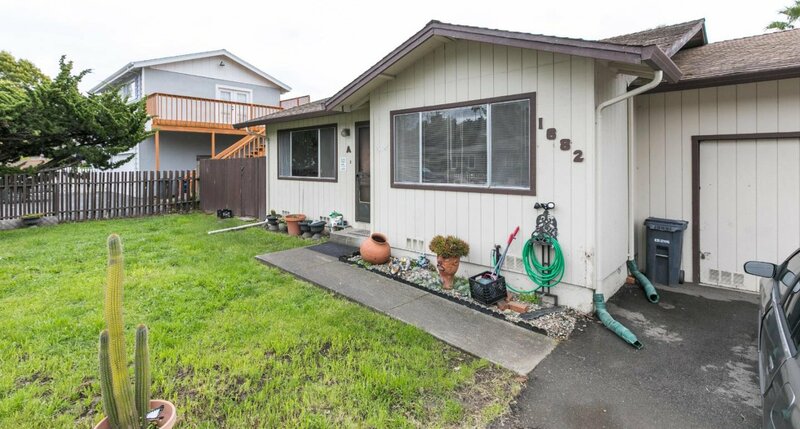 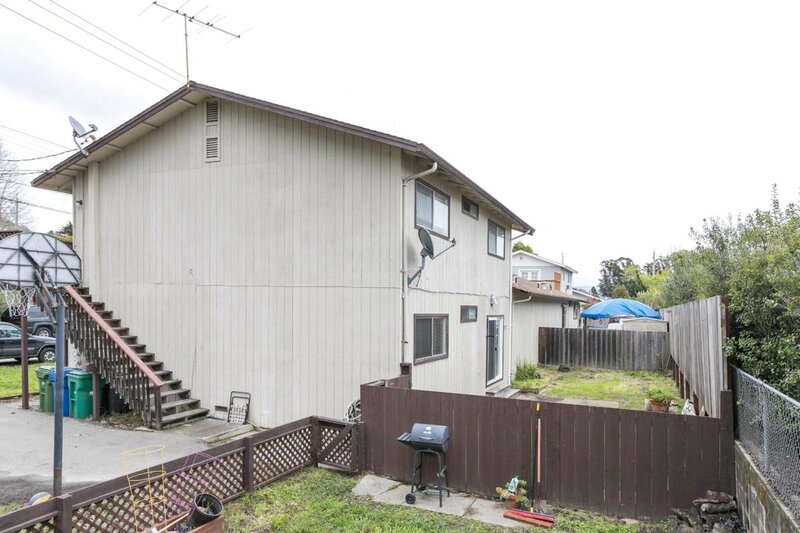 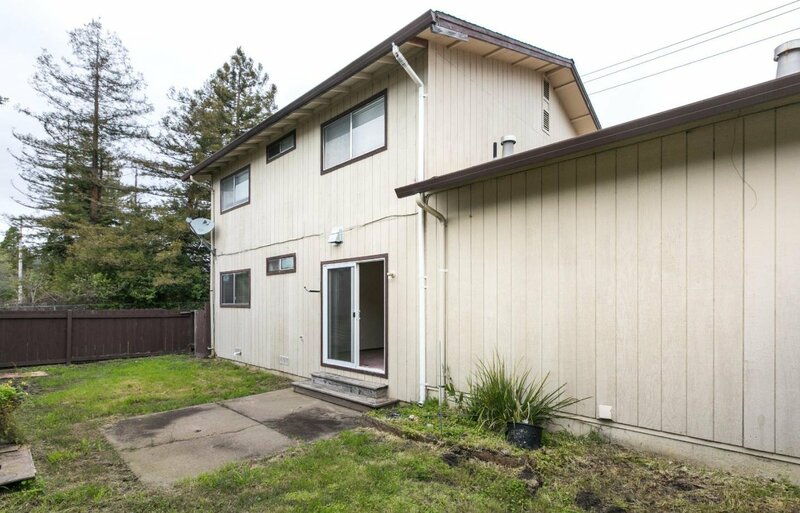 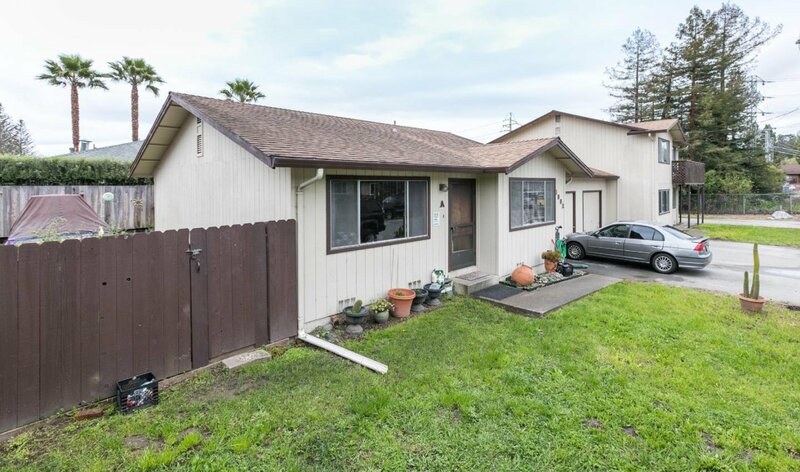 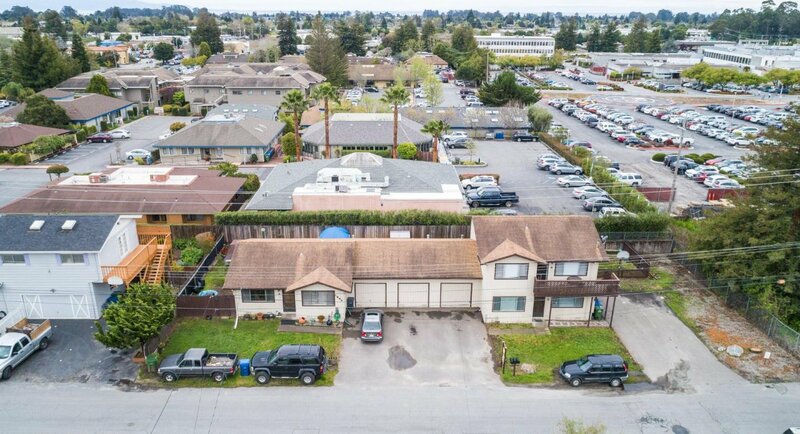 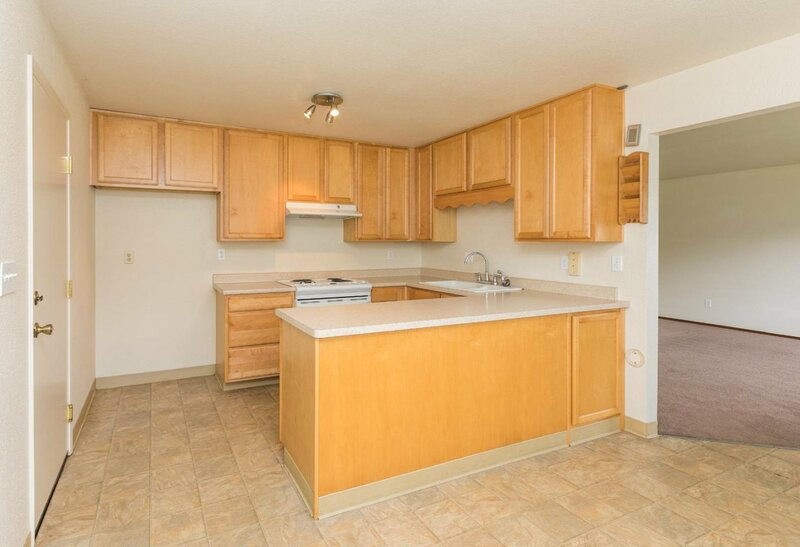 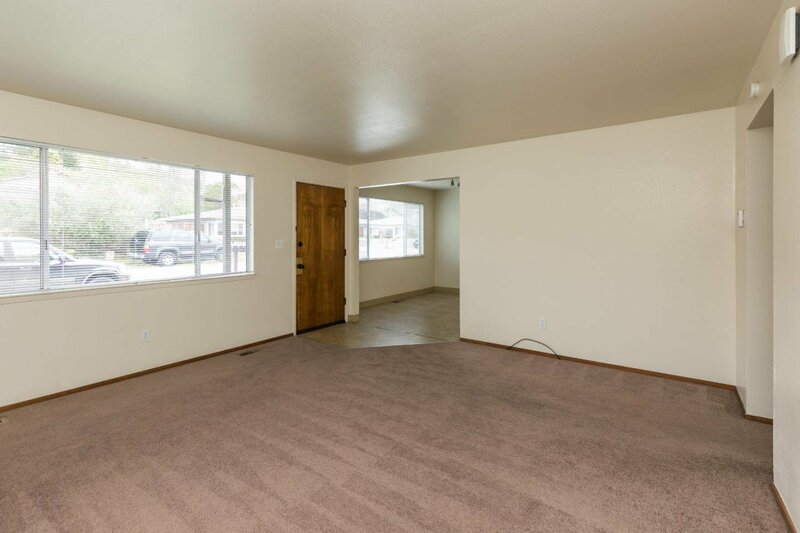 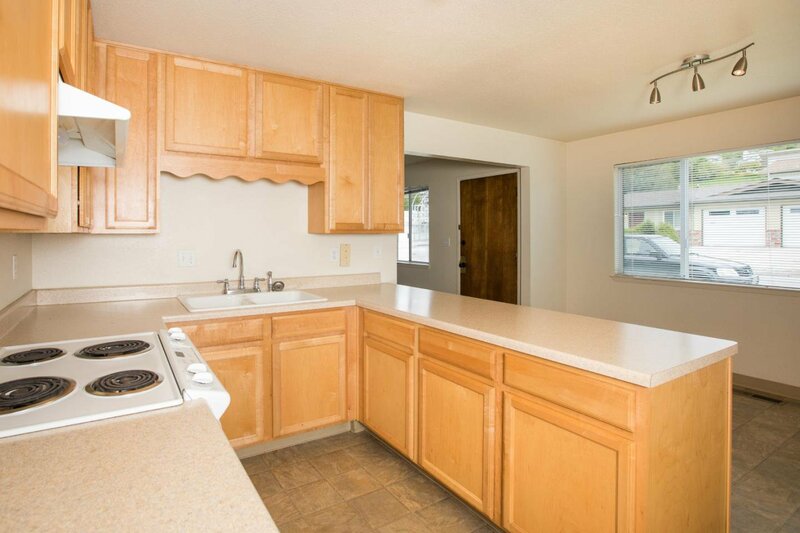 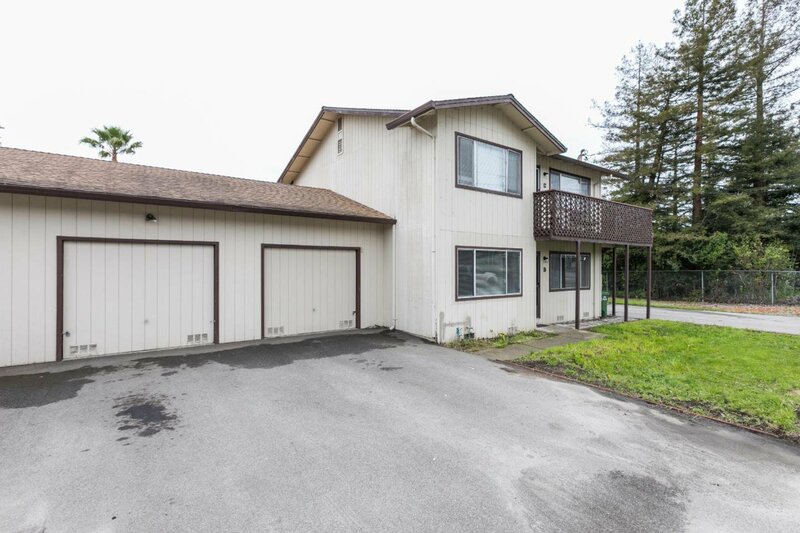 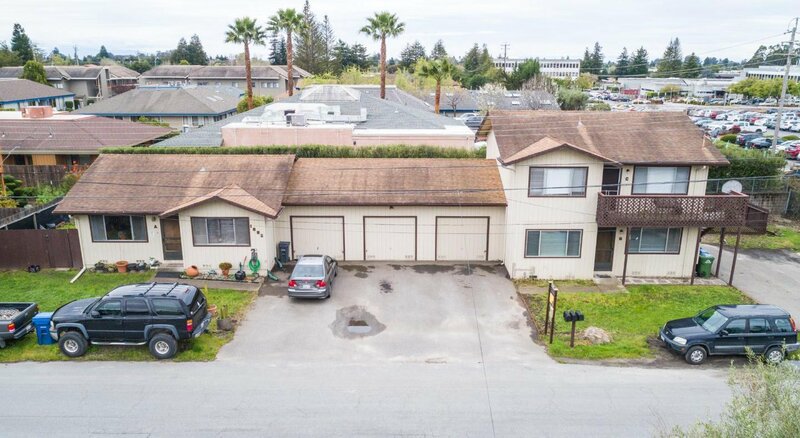 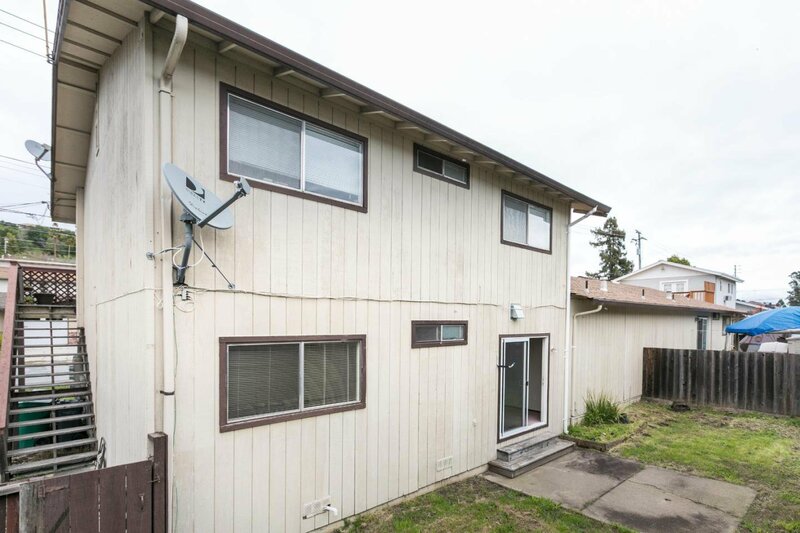 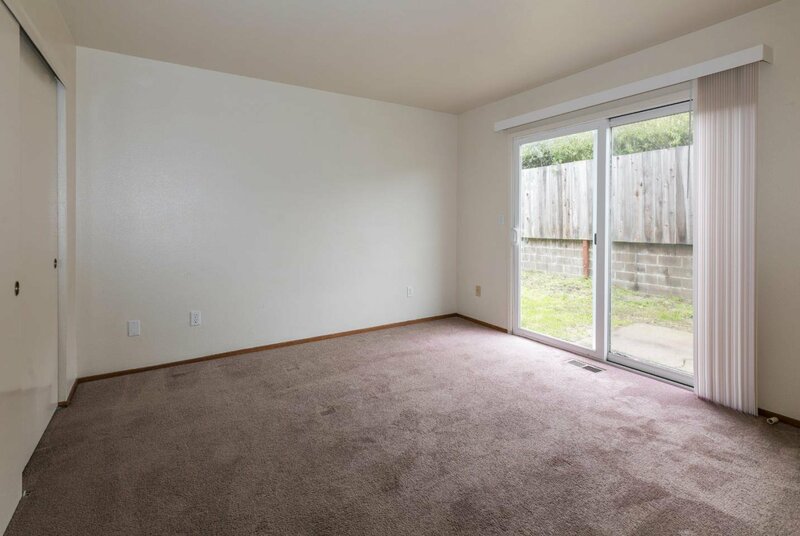 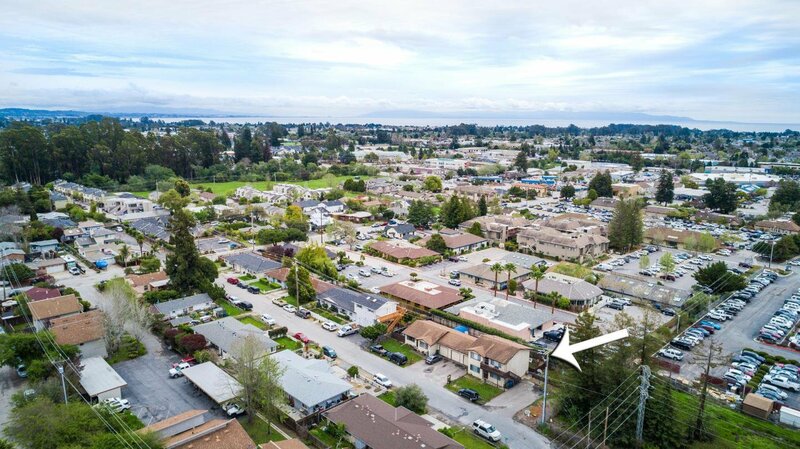 Situated near the hospital and close to shopping and freeway access, this triplex is easy to keep fully occupied. 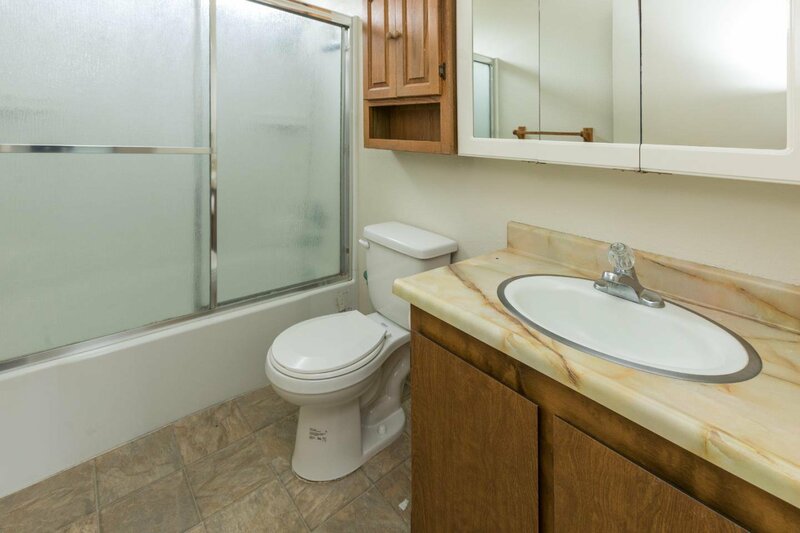 Also, each unit has its own good-sized garage, yard, forced heating and washer and dryer hook ups. 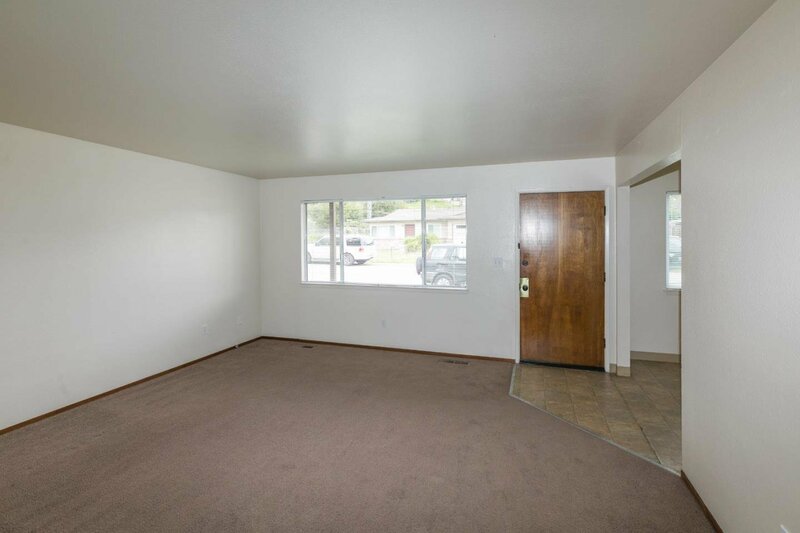 In addition to their own garage tenants have a large driveway as well as an additional parking area. 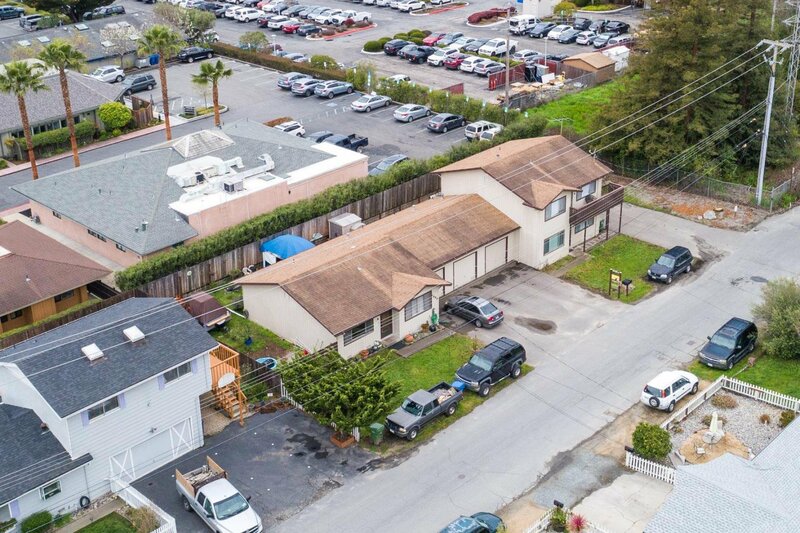 The lot is large, and it is in a quiet area with a limited amount of through traffic. 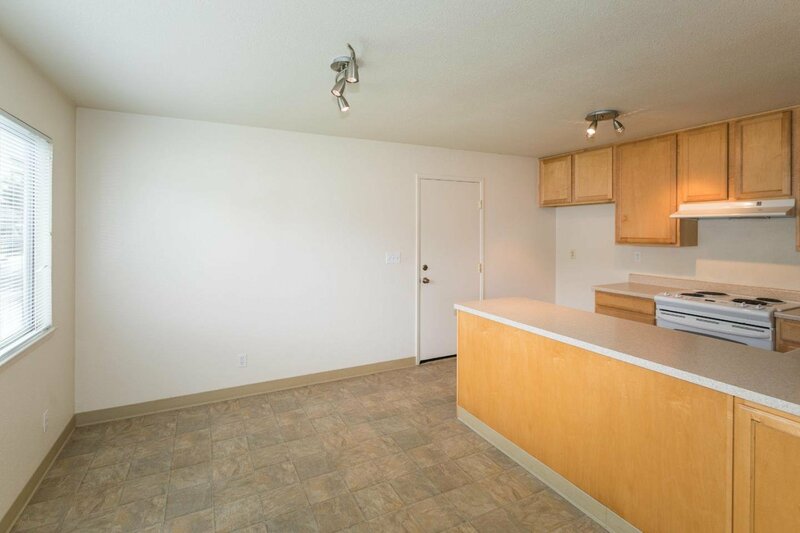 The units are spacious and two of them are ground level units. 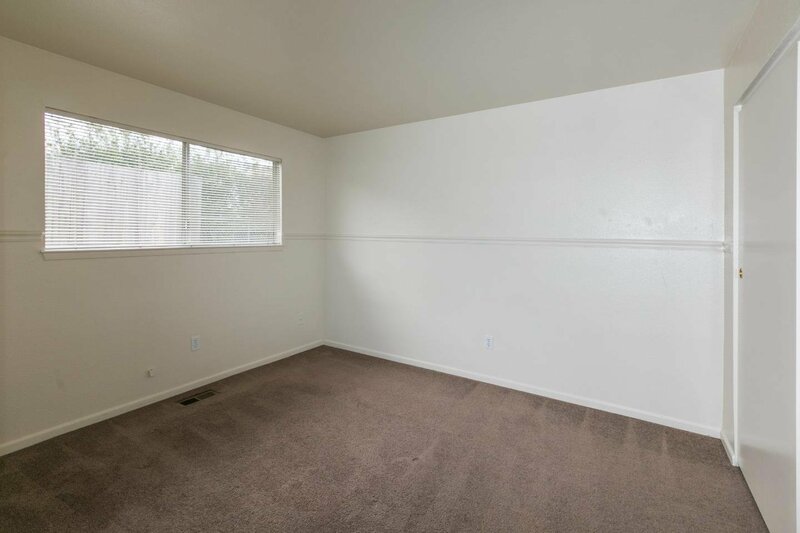 This could also be an opportunity to live in one and rent out the others! 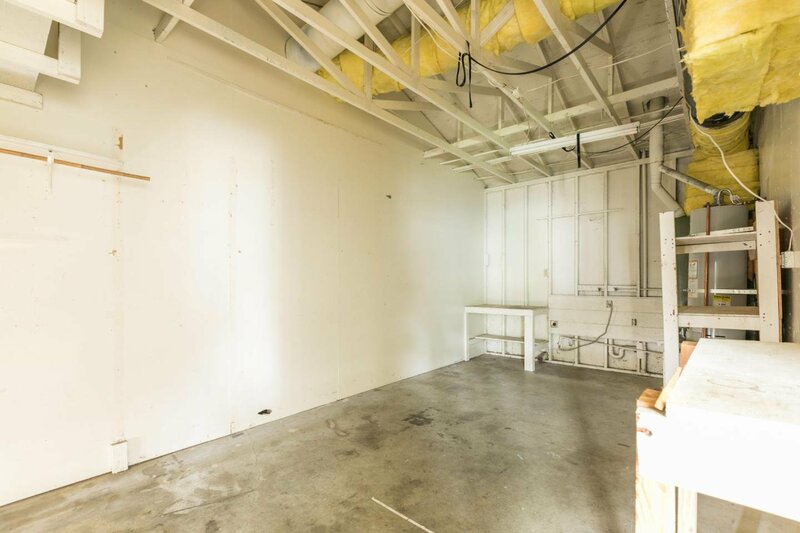 Unit A has no shared walls except at the garage.